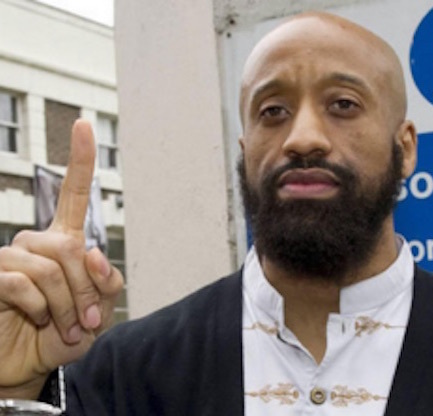 Press reports are identifying the man responsible for the terror attack on Westminster Bridge in London, yards away from an in-session Parliament, as Abu Izzadeen, born Trevor Brooks from Clapton in Hackney, an infamous UK-born hate-preacher and Islamic extremist who had been convicted for raising funds for terrorism. Reports say that the convicted terror fundraiser Izzadeen was branded a Muslim chaplain who served British soldiers a “traitor” for working for the UK ­Government. The report added that the radical preacher has encouraged followers to “look out” for the cleric.